What Are The Characteristics Of High Quality Sausage U Clips? The Sausage U Clips is generally suitable for the anchoring agent and the ham sausage packing craft, the Great Wall card buckle can use smoothly in any factory card machine, plays the very important role in the product packing. The Silicone Sealant Clips is widely used at both ends of the sausage, sealant, explosive sealing package, and other special equipment for sealing process. 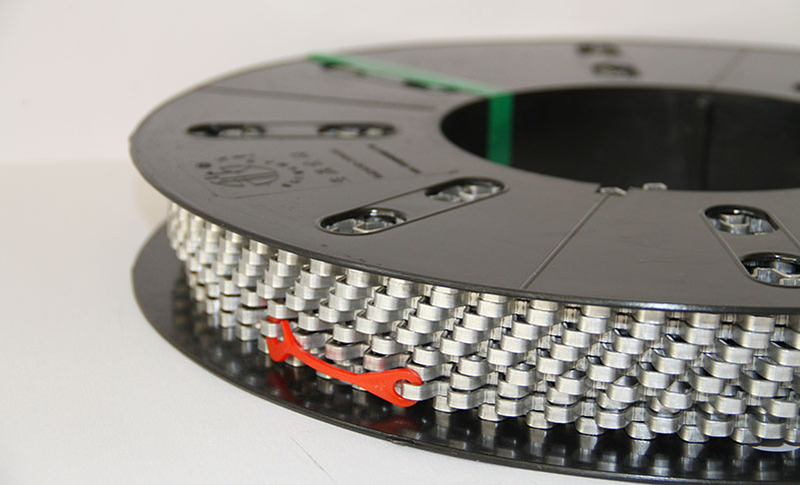 Its function is to fasten the specified type of Great Wall clasp at both ends of the sealing process. 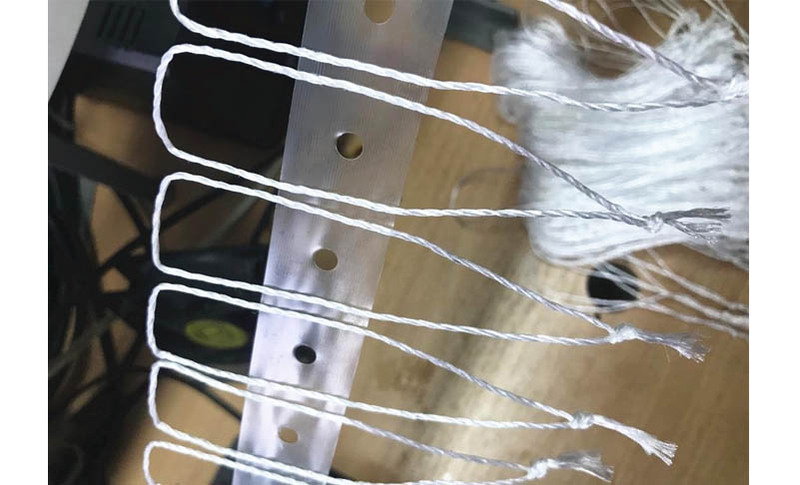 The Great Wall card fastens after the hoop is tight enough tightness, in order to guarantee needs the seal working procedure medium the storage performance, the Great Wall card fastens and the Great Wall card double card sealer is the food processing factory essential equipment.